Lianga Lodge provide all our hunters and their families with comfortable accommodation in a secure and tranquil atmosphere with an abundance of bird life and beautiful surroundings. 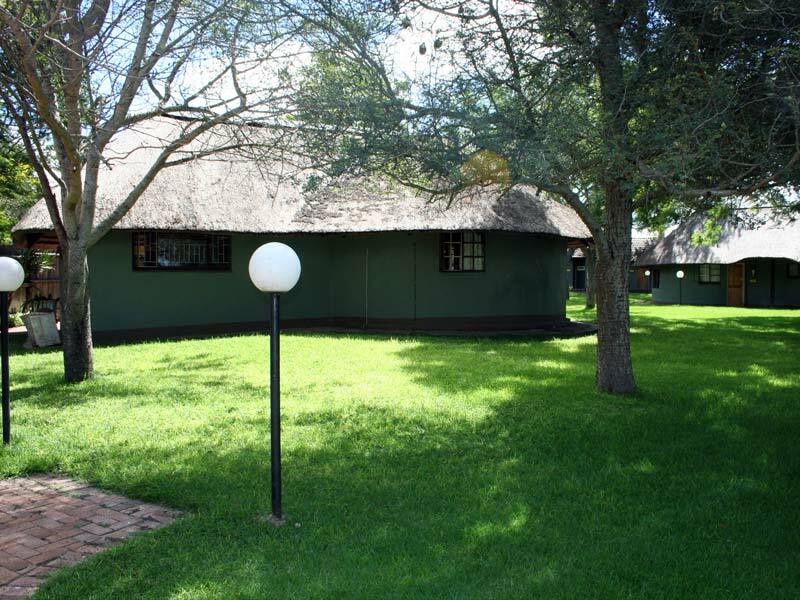 Our accommodation consists of 8 comfortable en-suite chalets, with tea/coffee making facilities. 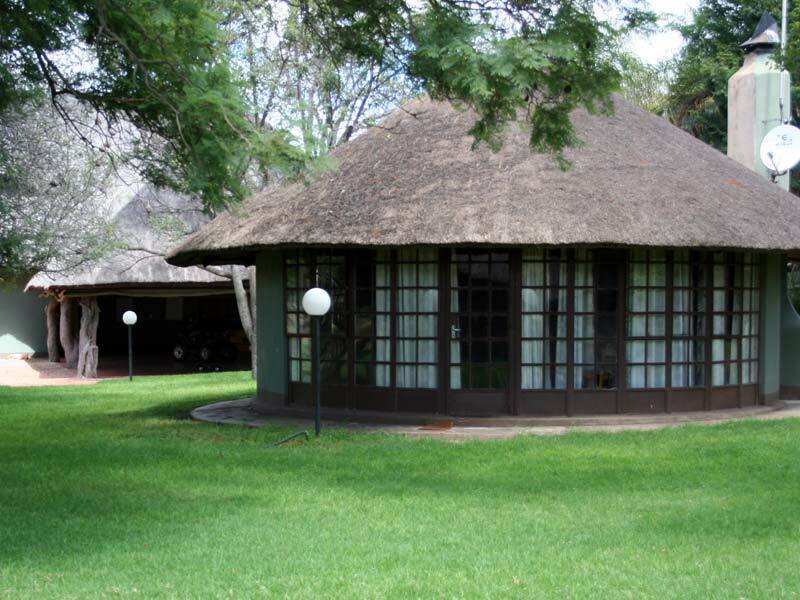 All of our buildings have thatched roofs that gives our lodge a real rustic atmosphere. 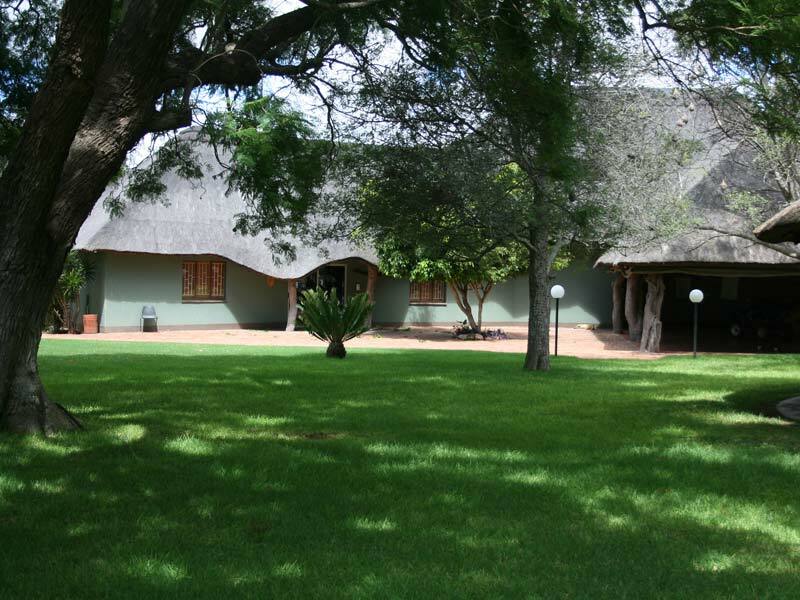 Hunters can look forward to return after a long day of hunting to a crackling fire with welcome drinks and snacks.After a day full of excitement; guests can relax, refresh and recharge next to the swimming pool in the barbeque area or in the bar lounge. Our friendly staff at Lianga Safaris are well-trained and very helpful, they will cater for all your needs and make you feel right at home. Dinner is served is our bar lounge.